On Sun., Sept. 13, 2015, Morey’s Piers’ one again “goes to the dogs” opening the gates of Raging Waters Water Park to dogs with all proceeds benefiting the New Jersey SPCA. 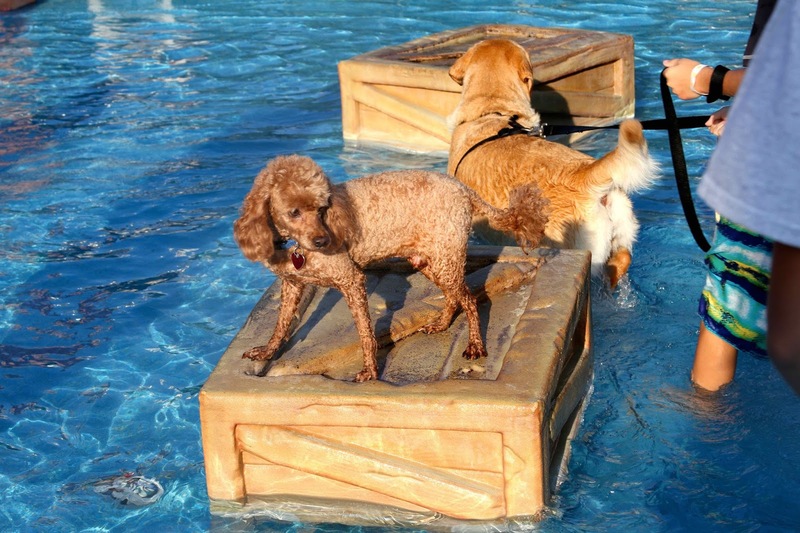 The “Water Bark” will be open from 5 to 7 p.m. inviting canines to paddle along the river adventure, play in the fountain pool or fetch tennis balls in the activity pool. 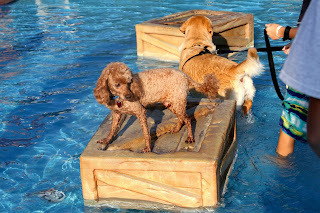 Water bowls and free dog treats will be stationed throughout Raging Waters during the event and each dog will receive a Morey’s Piers souvenir to take home. For admission to Morey’s Piers “Water Bark,” owners must pre-register their dogs and purchase tickets at www.moreyspiers.com/gonetothedogs. The event is open to the first 225 dogs to sign up; animals cannot be registered onsite. Admission is $20 per dog and $10 per person. Owners must show proof of current rabies vaccination at admission, which can include a dog tag or rabies vaccination certificate.